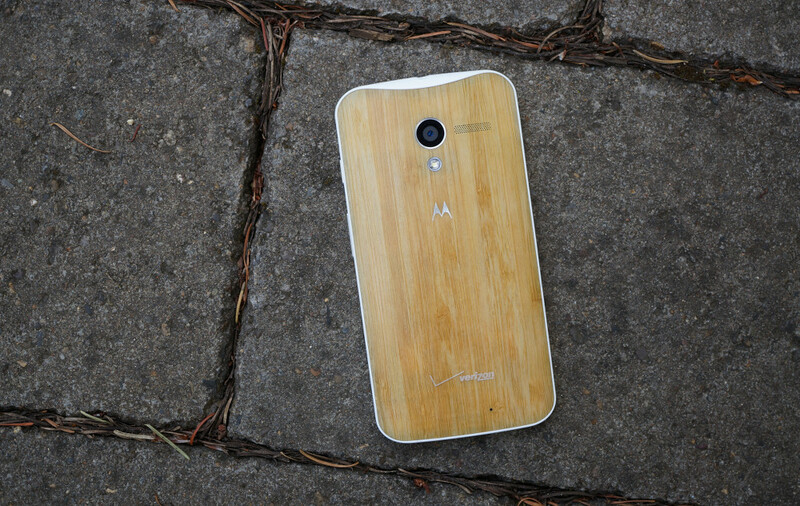 A soak test for Verizon’s Moto X (1st gen) is about to begin, likely in preparation for the phone’s update to Android 5.1 Lollipop. Invites for the test arrived in the inboxes of a handful of our readers, but I should point out that the emails don’t seem to specifically mention Lollipop. With that said, what else could it be at this point? The phone is due for some sweetness. Assuming the test starts within the next few days, it could be another few before the update is cleared and ready for rollout on all Moto Xs. If you get the update, let us know! Update: It’s not Lollipop. 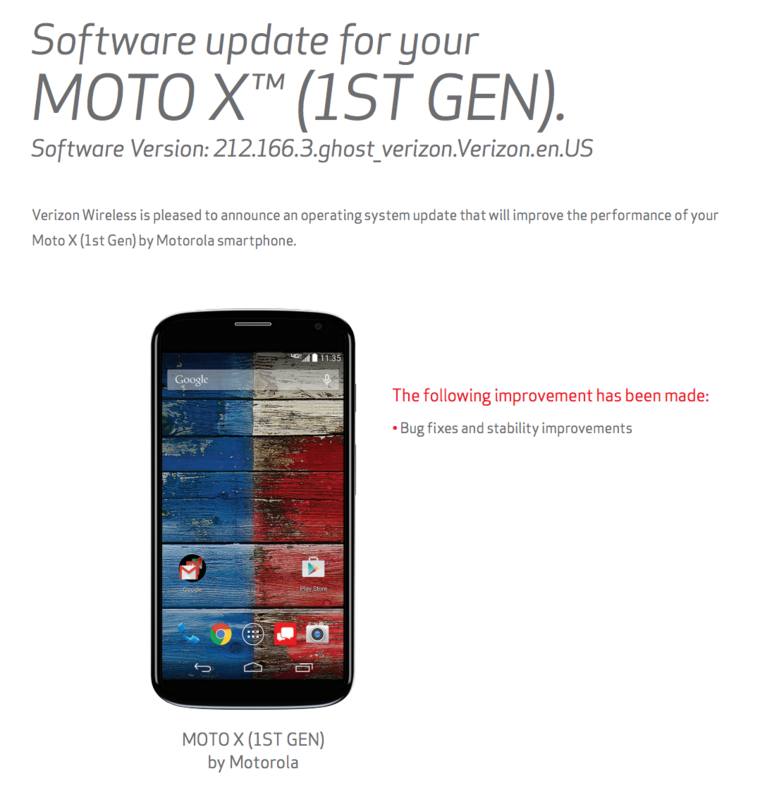 Here is the changelog from Verizon. Cheers J, K, and Master! Thursday Poll: What Was Today's Biggest Announcement at Google I/O? Google's Project Brillo Will Indeed Try to Take Over the "Internet of Things"